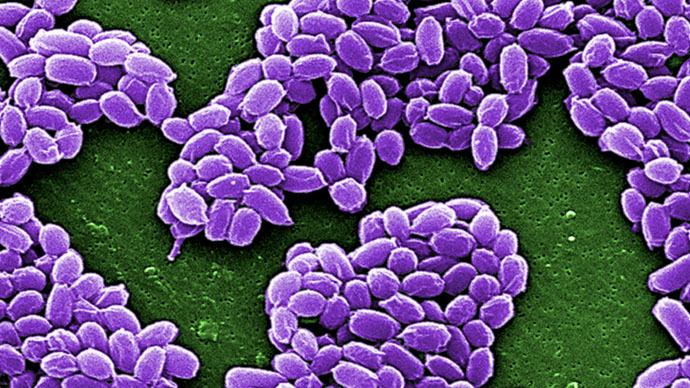 The Pentagon says that live anthrax was inadvertently shipped across state lines from a military lab in Utah to nine other states and a military base in South Korea. However, a Department of Defense spokesperson says the public is not at risk. One unnamed US official also told Reuters that anthrax samples were being shipped out from two military facilities for over a year, from March 2014 to April 2015. These samples were mistakenly marked inactive, the official said. While the anthrax samples were first moved out of Dugway Proving Ground in Utah, they were later shipped from Edgewood Chemical Biological Center in Maryland to federal, private and academic facilities. Authorities have suggested that 22 people inside the US take preventative medicine in the wake of the news, Reuters reported. It's unclear if they were exposed to any live anthrax samples. The one sample accidentally sent to South Korea arrived at the Osan Air Base, the Pentagon stated. The sample was destroyed and, so far, no one is believed to be at risk. “We are investigating the inadvertent transfer of live anthrax from a DoD lab from Dugway Proving Ground,” Col. Warren said. Dugway Proving Ground is a USArmy facility in Utah. According to the Pentagon, the Centers for Disease Control and Prevention is assisting the military with investigating the matter. Col. Warren told the Associated Press that the government had confirmed that a single shipment meant to contain dead, or inactivated anthrax samples for research use actually contained live specimens. According to AP, Warren said the government believes eight other shipments contained similarly live samples. The samples in question were shipped to labs in Texas, Maryland, Wisconsin, Delaware, New Jersey, Tennessee, New York, California and Virginia, according to AP. Last year, the director of the CDC’s bioterror laboratory resigned after a scare raised concerns that dozens of government employees has potentially been exposed to anthrax at an Atlanta facility.